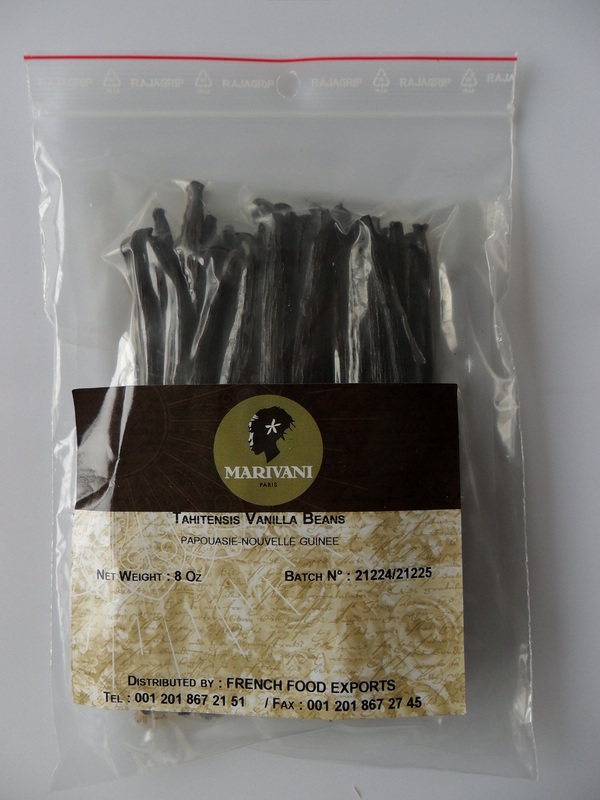 Gourmet vanilla beans from Tahiti. Whole beans, length 11 to 20 cm. Certification non GMO. 100% pure and natural Tahitensis vanilla beans. The Tahitensis vanilla beans are used by many gourmet and pastry chefs all around the world for various applications such as baking treats.